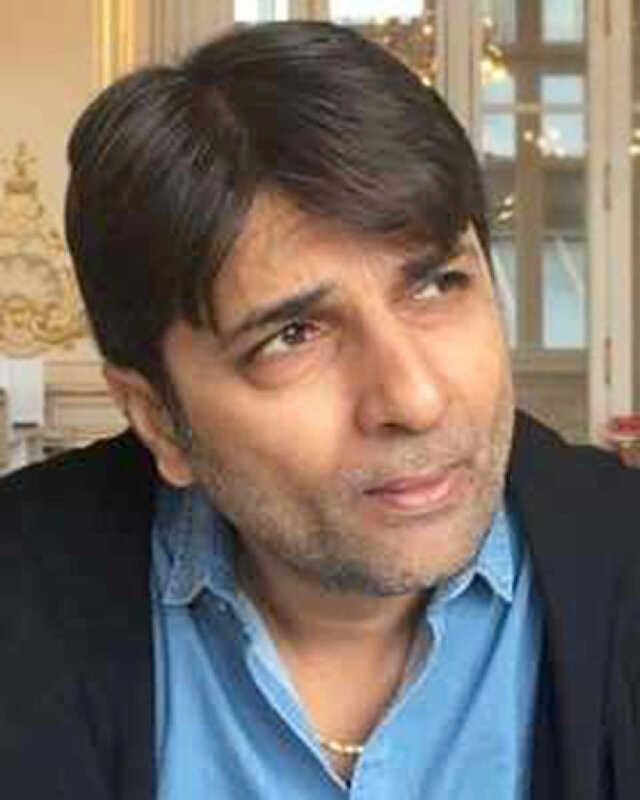 Vishal Mishra is known for Marudhar Express(2019)	,Hotel Milan(2018) and Coffee With D(2017). Do you look like Vishal Mishra? The film, directed by Vishal Mishra, features two friends who open a hotel as a haven for lovers in Uttar Pradesh. The romantic-drama throws light on the life of newly-weds who face pressure to have chidlren soon after the wedding. The first look posters of the upcoming unveils a few layers about the story of the film. I declare that I wish to represent "Vishal Mishra"